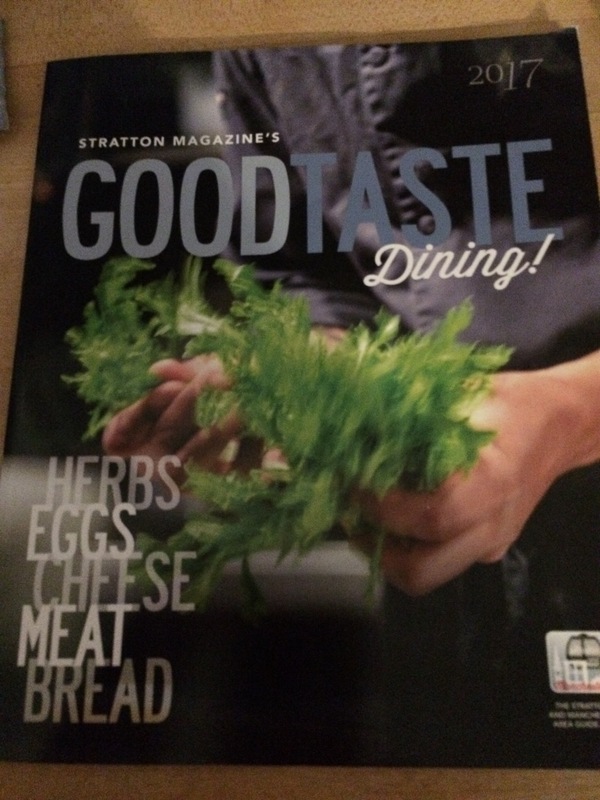 I haven’t blogged in months, because I’ve been busy writing and editing the Stratton Magazine Dining Guide – Good Taste Dining! If you’d like a copy, I can hook you up. This was hard work and so much fun, and I can’t wait to do it again. Really enjoyed reading!!!! My best!!!! Next Next post: Lobster, et al.